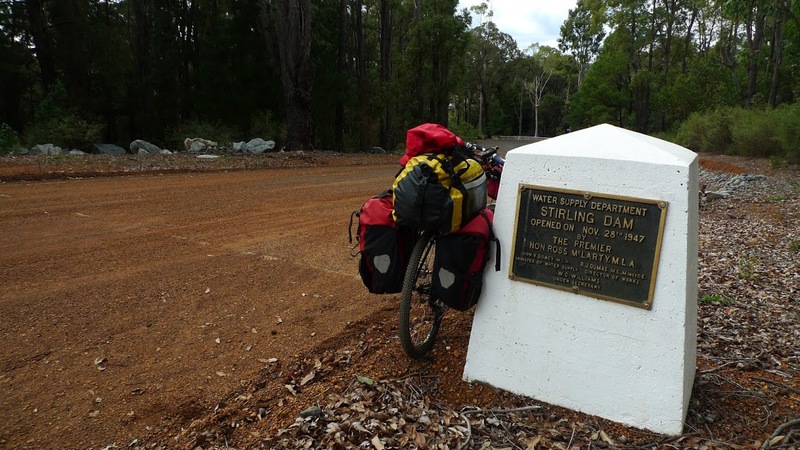 Today we’re heading to the Yarri campsite, not far from Stirling Dam. Sandy, as usual, takes his leave while I’m still tucking in my breakfast. Bye Sandy, see you at Yarri. The nice lady running the campsite. She wasn’t around yesterday so we only paid her just before we left. The bush on the Munda Biddi never really changes dramatically. Mr. Cool Beard, a friendly park ranger who stopped to make sure I was going the right way. It is rather deserted out here. Some of the rare wildlife that I encounter along the trail. I call it rooadkill. Roos are generally considered pests; I read that more than a million will be culled in 2017 alone. Joeys (little baby roos) are often cruelly left to die in the pouches of their mothers which are culled. 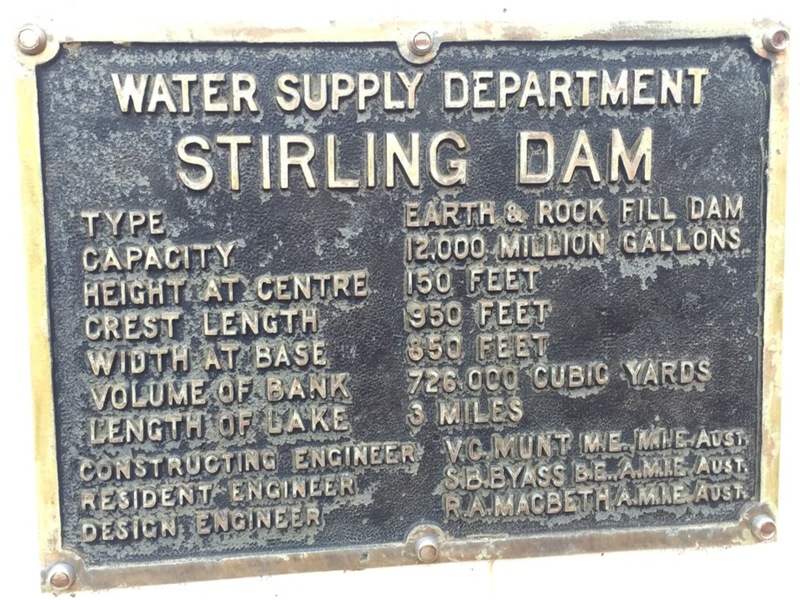 Not sure how I took a slightly circuitous route towards Yarri but ended up at Stirling Dam instead. Well, they do say the road less travelled is more interesting. It is. According to my gps, I have to take the trail on the left. I took of my shoes and waded across the freezing cold water. This, by the way, is not the Munda Biddi. There are fresh signs of motorcycle and 4×4 tracks so I know that if I do get lost, I should be found in a week or two … or months. Then it gets ugly. To get back to the trail, I had to climb up this very long, steep and rutted trail. No way I can ride it, so I take my panniers off and make a few exhausting trips up and down. It doesn’t look it but this is quite a challenging bit of trail. Then I’m back on properly marked roads. The one I’m aiming for is Lancaster Road. 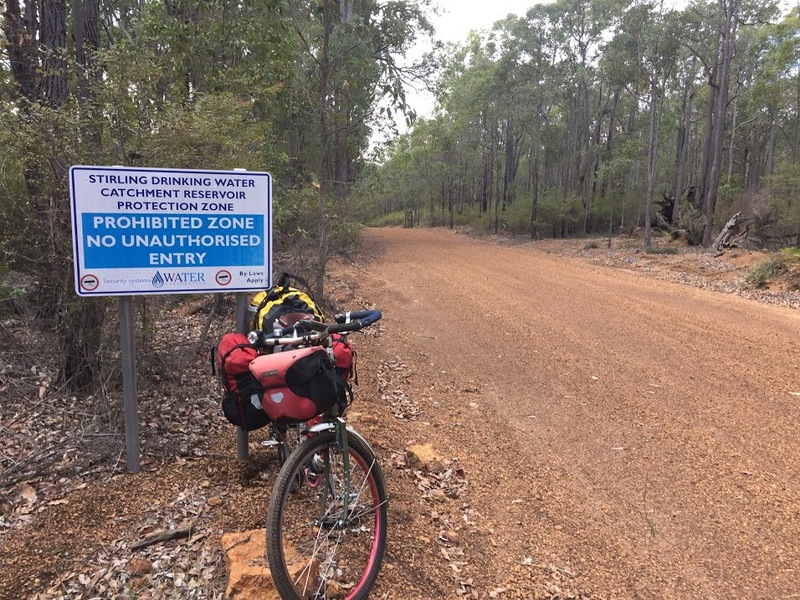 The last few hundred metres to Yarri campsite. …which sits squarely on the trail itself. The Lobby/Kitchen/Dining. Sandy arrives a little after me. The Lounge… just a little distance away from the hut, and a few steps off the trail. Next: Last day on the Munda Biddi — Yarri to the town of Bunbury.